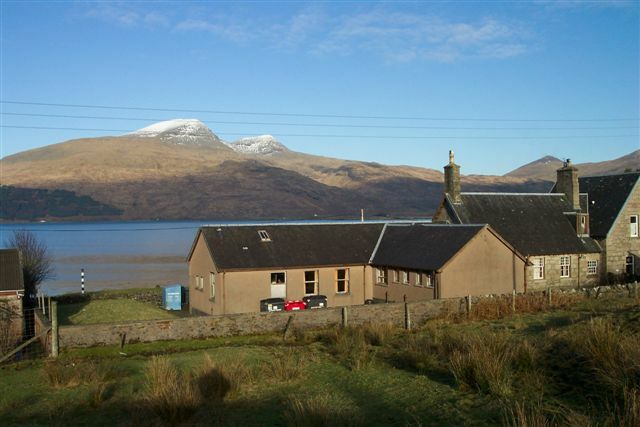 For the past 25 years the Pennyghael community, acting as an Association, has operated the former local school as a very successful community hall, leased from Argyll and Bute Council. The Pennyghael Development Association Ltd, (PDA) formed as a sub-committee of the Pennyghael Community Association in 2000, latterly became a limited company and a registered charity. 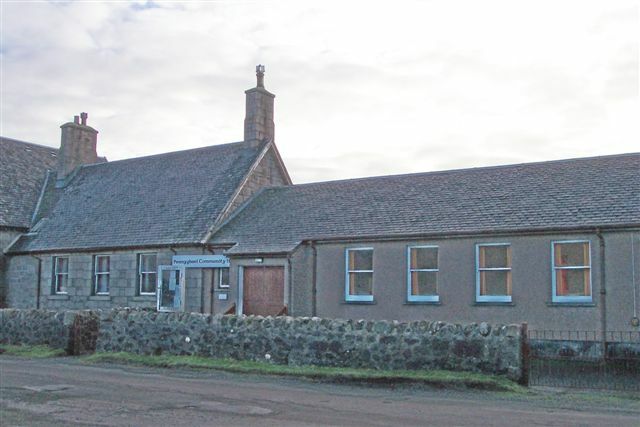 After the Community Association was served notice to quit in 2004, the PDA was successful in raising the funds to purchase the Community Hall from the Council at an overall cost of £95,000. Title was obtained on 30th March 2007. We are indebted to The Big Lottery Fund, Highlands and Islands Enterprise, The Scottish Land Fund and the Community Land Unit of HIE, for their assistance in making this possible. We are most grateful to Mrs. Jenny Murray, whose generous private donation enabled the Pennyghael Development Association to move this project through its initial stages. Her donation was made as a gesture to the memory of her late husband, Dr. David Murray. The existing building is in a very poor state of repair. The PDA is now seeking support to develop the Community Hall to a modern and sustainable specification.